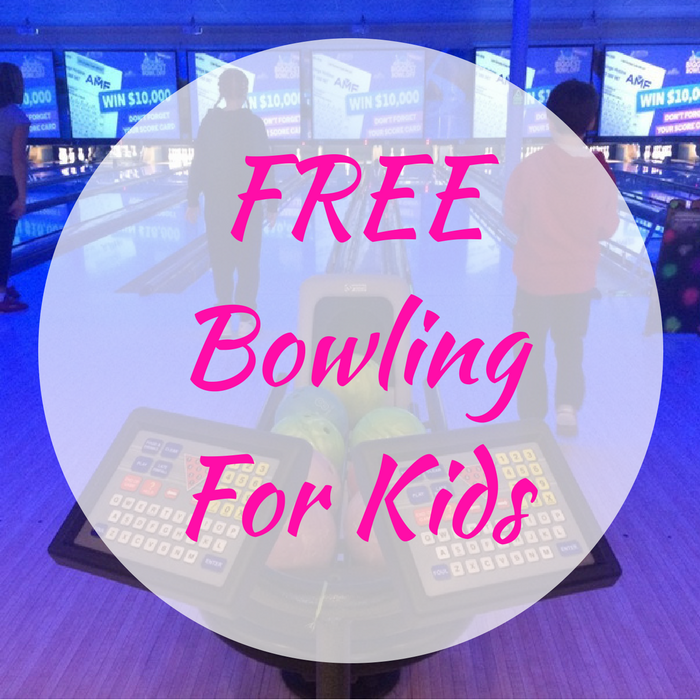 FREE Bowling For Kids All Summer! You are here: Home / FREEbies / FREE Bowling For Kids All Summer! Your kids would surely love this! Select bowling centers and schools around the country are participating in Kids Bowl FREE Program! Kids ages 15 and under are eligible to register for 2 FREE games a day all throughout the summer! This annual program can be found at over 1,000 bowling centers in the US and Canada. Don’t miss it!